All Harmony homes currently listed for sale in Harmony as of 04/26/2019 are shown below. You can change the search criteria at any time by pressing the 'Change Search' button below. If you have any questions or you would like more information about any Harmony homes for sale or other Harmony real estate, please contact us and one of our knowledgeable Harmony REALTORS® would be pleased to assist you. "It's time to live in Harmony!! 32 acres on the west side of Highway One! Shoreline views of Morro Rock and the Bay. Epic views of the Santa Lucia mountain range. 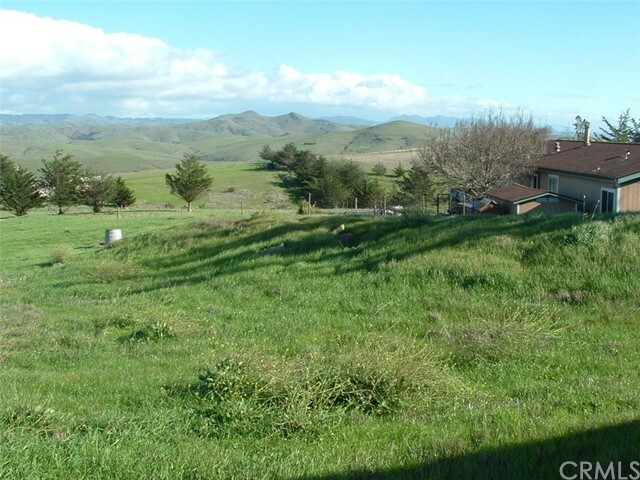 Live in the existing remodeled manufactured home while you design your forever home on this elevated hilltop home site. Or live here just the way it is and garden to your hearts content. No dirt roads. Asphalt driveway all the way to the residence. Great well. Private location. Recent improvements to the home include: new interior and exterior paint, new flooring, driveway slurry sealed."